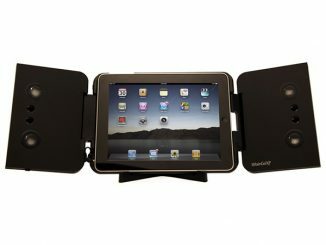 The Apple iPad 2 was just recently released, so now there is a wave of new iPad2 accessories. 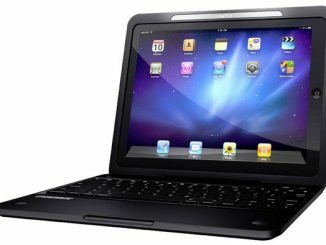 One cool item is the Apple iPad 2 Case with Bluetooth Keyboard. 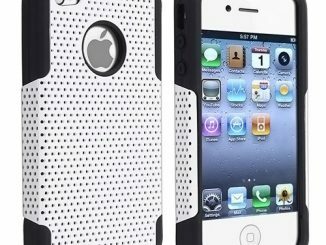 Normally the case of an iPad, iPod, or other portable gadget is simply a way to protect the item. 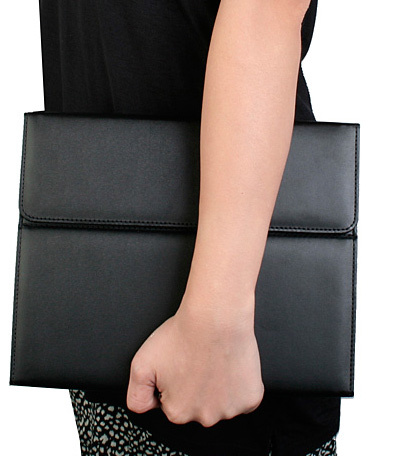 While this slim line leather iPad2 case is protective, it also includes a built-in Bluetooth keyboard for much more effectively data entry into an iPad2. 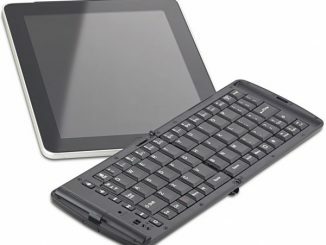 While the case is designed to fit an iPad 2, the Bluetooth keyboard can be used with just about any device that supports Bluetooth including iPhone, laptops, smartphones, etc. 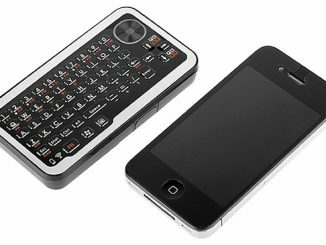 With a built-in 450mAh lithium-ion battery, the keyboard should last for about a week without needing to be recharged. To fully recharge, just plug in a mico-USB plug for 4 to 5 hours. (A micro USB charging cable is included.) 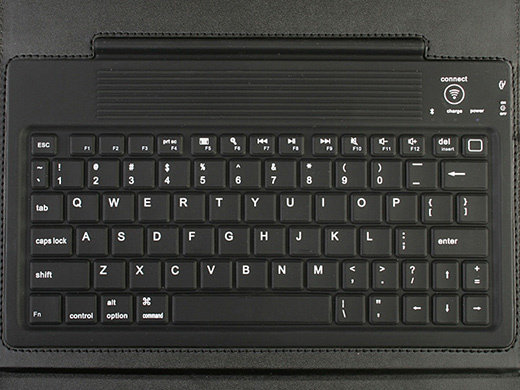 The Bluetooth 2.0 connectivity gives this keyboard a wireless range of about 10 meters. 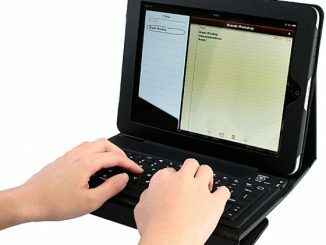 Anyone that uses an iPad or other tablet computer a lot knows how cumbersome it can be to type on the virtual keyboard. 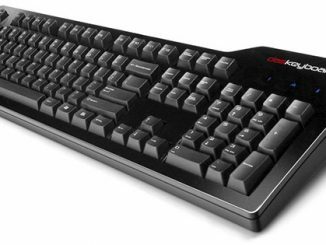 With a regular keyboard, typing is much more efficient, for more effective entry of emails, blog entries, text messages, Facebook comments, etc. Having the Bluetooth keyboard built right into this iPad 2 case just makes everything so much easier. 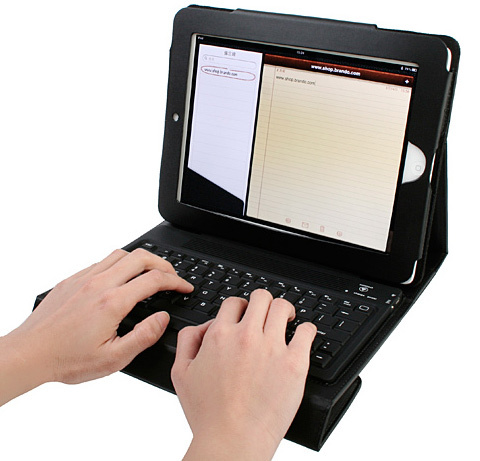 When this combination iPad 2 case/keyboard is in use, it can prop up the iPad for easy viewing. It makes it a lot like working on a compact laptop/netbook computer. 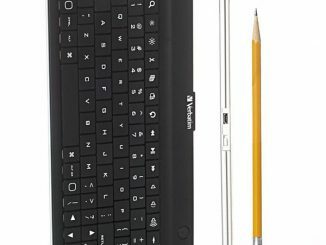 This not only makes typing much quicker, it is more ergonomic to help cut down on back-aches. 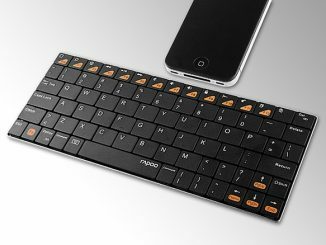 Plus the keyboard is designed to be silent, allowing someone to type without disturbing others. 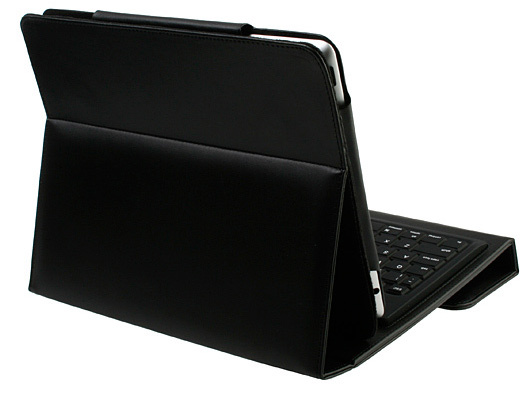 When in transport, the iPad2 Case with Bluetooth Keyboard looks like a slim, stylish case design. Made with fine genuine leather and silicone, it offers professional style and waterproof, dustproof, anti-acid, and anti-pollution protection. Silence design, it won’t affect other people’s rest. 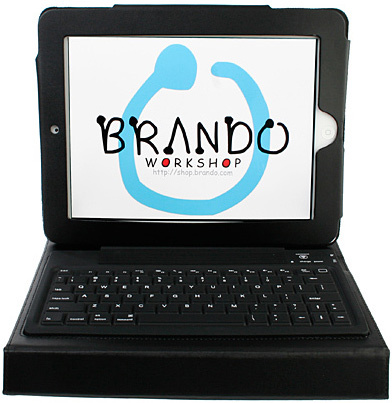 The Apple iPad 2 Case with Bluetooth Keyboard is available to pre-order for $59 from the USB Brando website. It is scheduled to ship in early April, 2011. PLease send me info on where I can purchase your products. 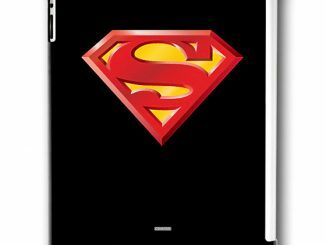 What retail lines carry your products for IPad2? I would also like to know what retailers carry this product. Hopefully Best Buy! Thanks! There is the link at the end of the article where you can order (well pre-order) it from USB Brando. 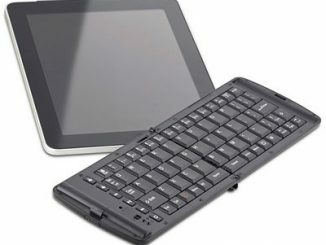 I don’t know of any other retailers that carry this, but I am sure that eventually iPad Bluetooth keyboard cases like this will become widely available. I bought the Ipad 2 primarily to take on business trips due to its light weight. Can anyone tell me how much this one by Brando weighs and when it is available to be shipped? Any experience comparing this one to PADACS two new ones? There are a number of manufacturers that follow this route (case+keyboard). tyPad, ZAGG, Clamcase and Kensington just to name some. Personally, though, I like ZAGGmate and recently, Logitech just released their version with the help of ZAGG. Does it defeat the purpose though of having a tablet or depends on the situation? Good service from these guys, but be careful. This is not fine genuine leather. It is actually PU Leather…a cheap leather coated in polyeurethane (according to wikipedia). I bought this in RED & it arrived in 3 wks with a broken USB charging sent an email & 3 wks later I had a replacement. Unfortunately several keys didn’t work so I requested a refund. The refund was processed in 24 hrs & they offered to pay rtn postage. BTW the leather was real & the quality was excellent! No hole for the camera! 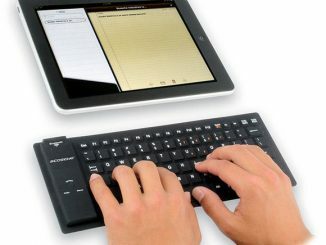 iPad 2 bluetooth keyboard is easy to use and portable.U can have a try. I loved my keyboard untill the day it broke. How can i fix this?? ?